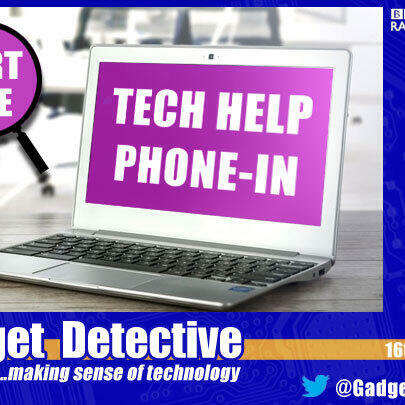 Fevzi Turkalp, the Gadget Detective, joins Rahul Tandon on BBC 5 Live to bring all the latest tech news and answer listeners' questions. This week, the plethora of tech enabled gadgets now available. ○ Are high cost fans worth the extra cost? ○ Accessing AOL Mail on a new phone, and is it worth it?